In the mid-1970s, Bill Berloni was an acting intern at Goodspeed Opera House. The director offered him an Equity card — if Berloni could find and train a rescue dog for the upcoming show. Berloni came through. He got his card. The musical — “Annie” — went on to legendary success. And Berloni had a new gig. He trained Sandys for every revival of the show — plus the movie. He’s done the same for hundreds of Off-Broadway and regional productions, TV and movies. He’s a Tony honoree for Excellence in Theatre, among other awards. His credits also include “Legally Blonde.” That’s the show that Staples Players premiere next week. And Berloni is right there backstage in Westport, training a chihuahua and a bulldog. He’s no stranger to high school musicals. They’re where he got his start, as an actor. He loves working with teenagers. He teaches them how to interact with animals, instructing the actors in exactly how dogs think. For the Broadway version of “Legally Blonde,” Berloni had to get his chihuahua to “speak” on cue. He’s done the same at Staples. Berloni is spending 2 weeks at the high school. He’s shown the cast how to bond with their dogs. For example, a few actors will scratch an animal’s belly backstage. The dog associates that with love — and will only go to those actors on stage. 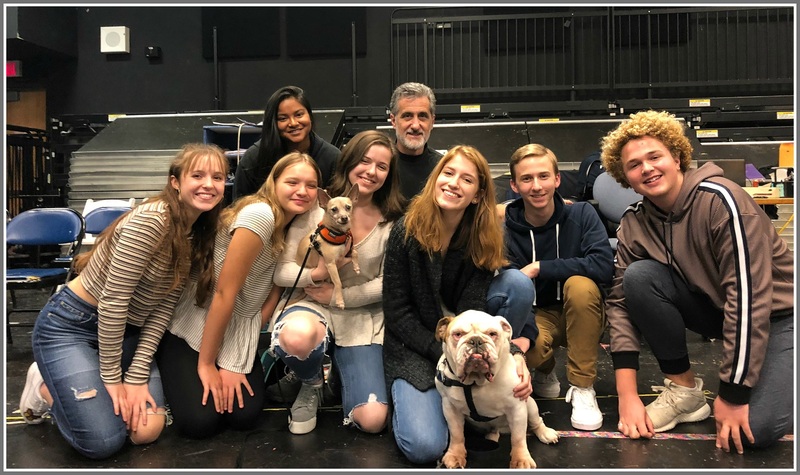 “Legally Blonde” is an inspired choice for the November production. In addition to being the first Players show with trained animals, it’s both funny and timely. Roth and co-director Kerry Long are excited about the show. They enjoy working with Berloni. And, Roth notes, this is not the animal trainer’s first connection with Staples Players. 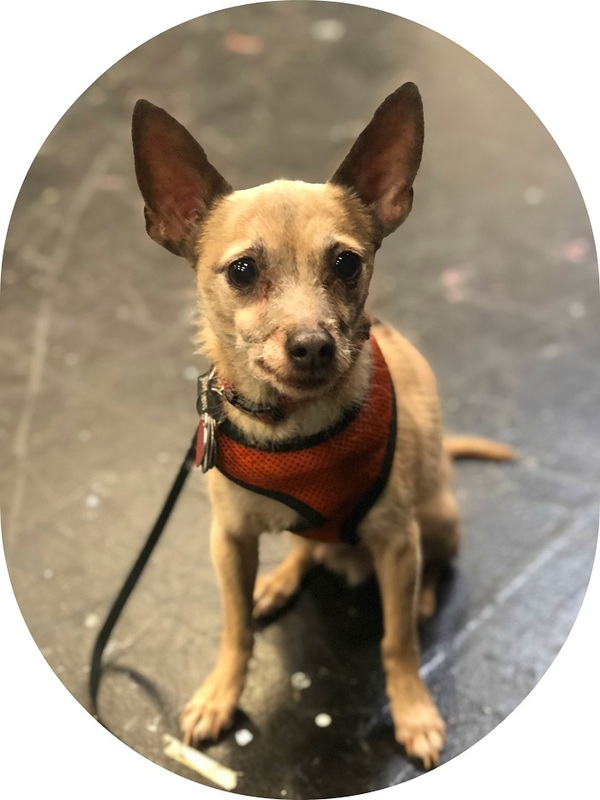 He’s worked with dogs on the film “The Greatest Showman,” and Broadway’s “A Christmas Story: The Musical.” The music for both was co-written by Justin Paul — a 2003 graduate, and former Player. Most recently, Berloni trained animals for “Land of Steady Habits,” the Netflix version of Staples ’01 grad Ted Thompson’s debut novel. 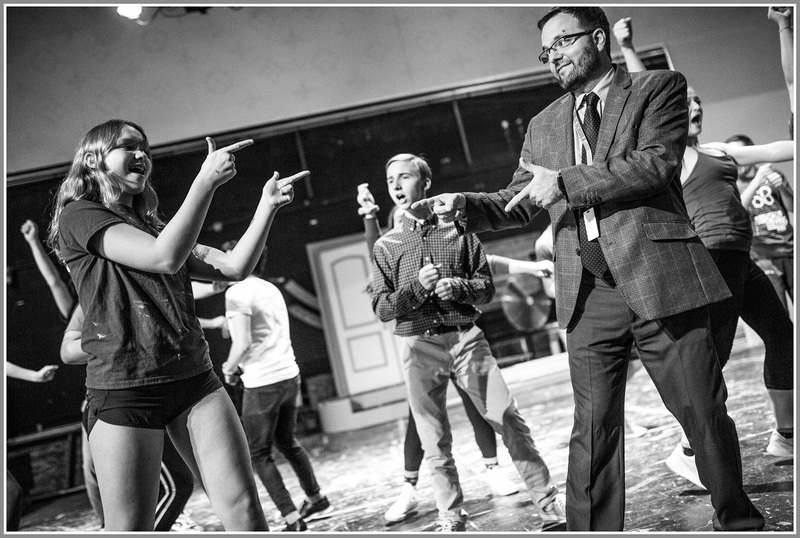 “Legally Blonde” opens next Friday (November 9), and continues November 10, 16 and 17, all at 7:30 p.m. There are 3 p.m. Saturday and Sunday matinees on November 11 and 17. Just added — due to popular demand — is a Thursday, November 15 show (7:30 p.m.). To fetch tickets (and for more information), click here.